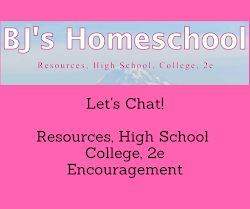 Twitter, Facebook and subscribe to BJ's Homeschool for homeschool encouragement and resources. Summary: Homeschool high school English curriculum, frugal homeschool high school Engilsh courses, literature guides, homeschool high school writing courses, British Literature, American Literature, from 7 SIsters Homeschool with a "No busy work approach." Literature and Composition and more. 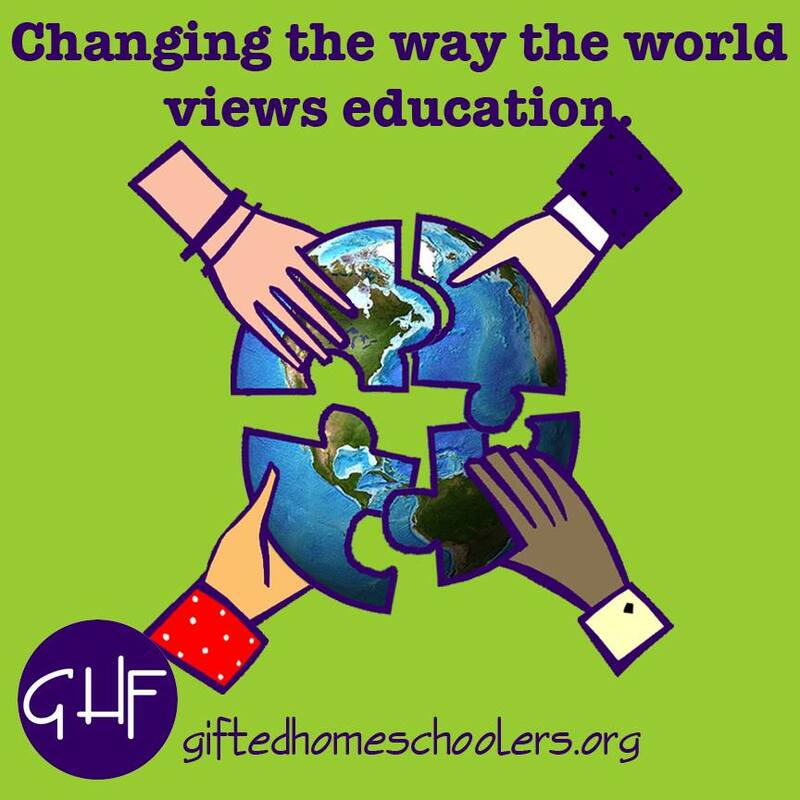 This post may included affiliate links to products that we love and have used or would use in our own homeschool. Please see my disclosure policy. .....and don't miss the sale at the end. 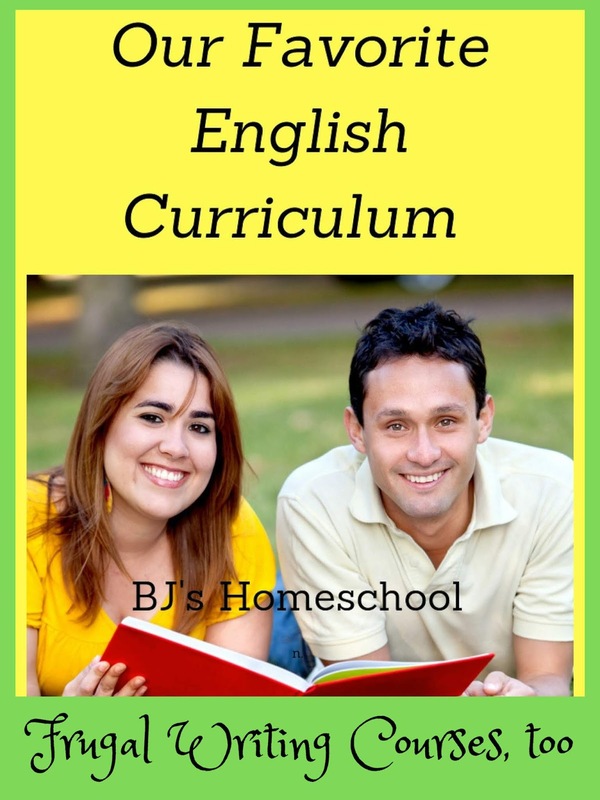 Are you looking for a quality homeschool high school English course for your teen? Or would you prefer to put your own course together, with the help of a well put together literature guide or two? 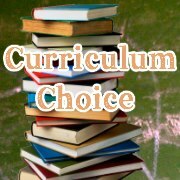 How about having a choice of more than 40 frugal homeschool high school literature guides? 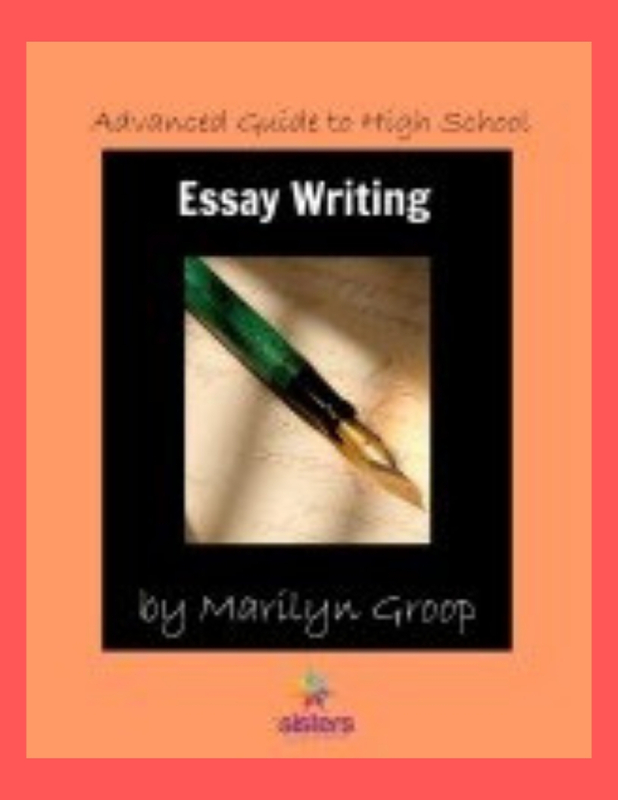 7 Sisters Homeschool offers both, plus great courses to help your teen develop strong writing skills as well. 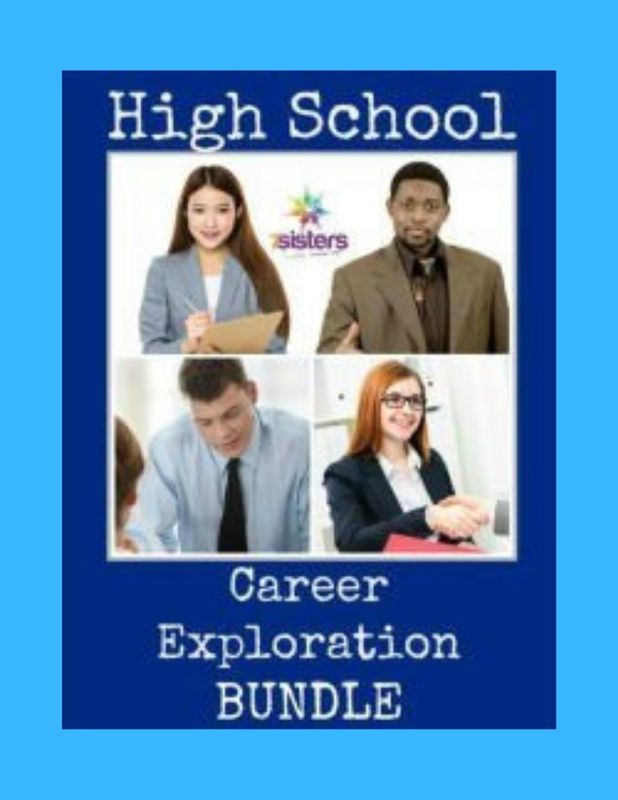 Have you heard of 7 Sisters Homeschool High School English? We started off using Oak Meadow for our homeschool high school English until we found 7 Sisters Homeschool. 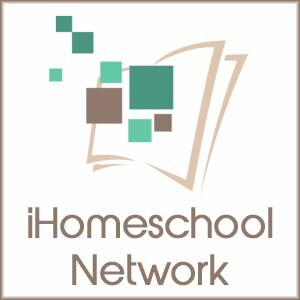 7 Sisters Homeschool is a popular site that is run by veteran homeschool moms who developed their own curriculum for high schoolers in their own co-op. So all of their resources and courses are tried and true. These veteran homeschool authors know how to capture a student's interest and then lead them into a solid study of literature all while avoiding any busywork. And that they offer English resources in a variety of ways, such as year long courses, or Literature Guides for just one particular novel that your teen wants to read. 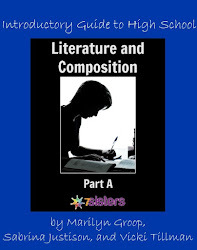 Click here to learn more about these Literature Guides and read My Review of English Homeschool High School Curriculum - including Literature and Composition and lots of other high school writing course options, too. Are you looking for a complete year long course in Literature? They offer that, too. This includes year long courses in World Literature, British Literature, American Literature, The Chronicles of Narnia, and more. They are referred to as Bundles. 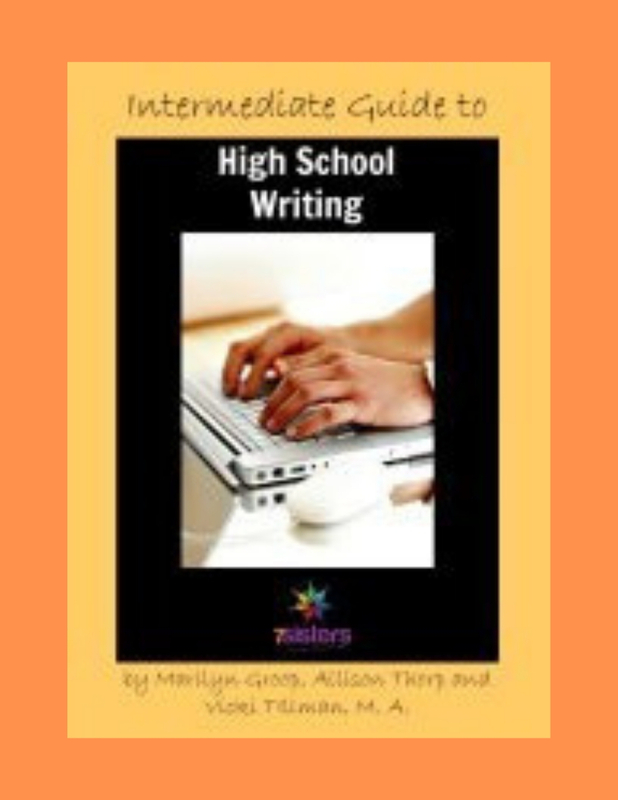 Each course includes approximately 5 - 8 novels to read and analyze, with guides to help you and your teen for each lit book. Most homeschool high school curriculum is less than $30.00. American Literature by 7 Sisters. I love 7 Sisters' approach to literature. The American Literature course consists of a 125 page downloadable ebook text, which is a complete college prep one year course, centered around nine classics. Students read one book a month and then work through the corresponding study guide included in the course. There is also a table to refer to, that helps you to adjust the course so that students can earn extra advanced credit or honors if desired. 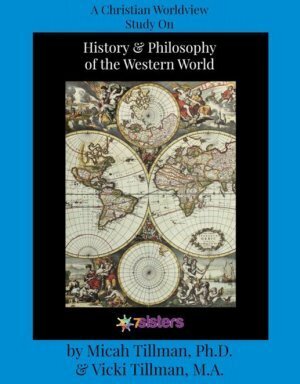 Click here to read the rest of my Review on American Literature, to get an idea of what is included in each full year Literature course by 7 Sisters. Each of these courses is helpful for teaching your teen literary analysis, which was crucial to my 2e daughter developing her critical thinking skills, for college readiness. They have so many more options to chose from for your high schooler's English studies here. SALE on Kindle ALL week - 45% OFF @ $3.99 all week! Shelly at There's No Place Like Home says: "This book is packed with valuable information, and it's written in an easy-to-read format for those of us who don't have the time to read dictionary-size manuals." 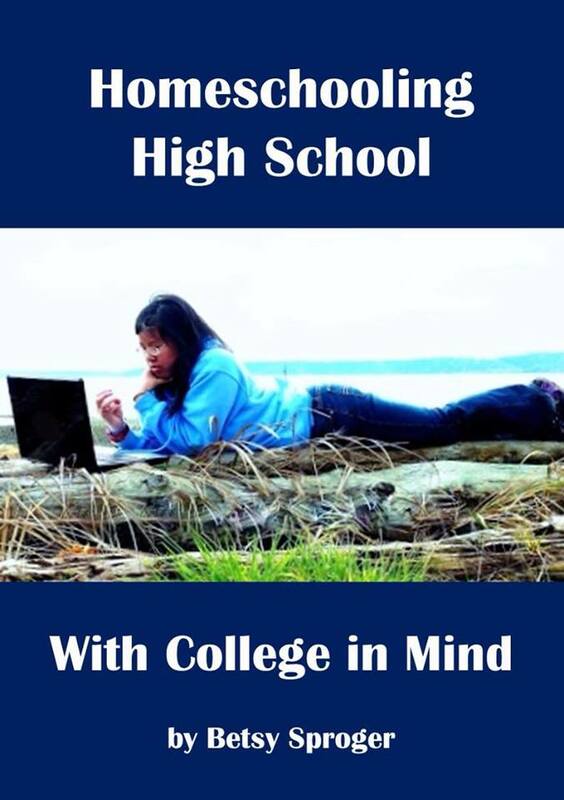 Create your own college bound high school program for your teen, and showcase their accomplishments to the colleges! 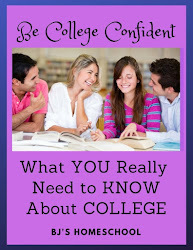 Planning printables included for transcripts, high school credits, college planning and more. Thanks for stopping by BJ's Homeschool, and Happy 4th! 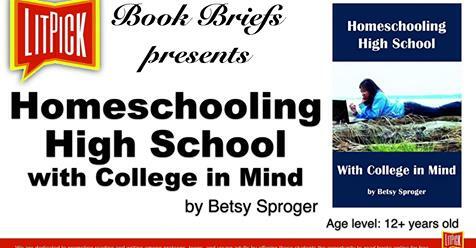 Betsy is mom to her now college senior, whom she homeschooled through high school. 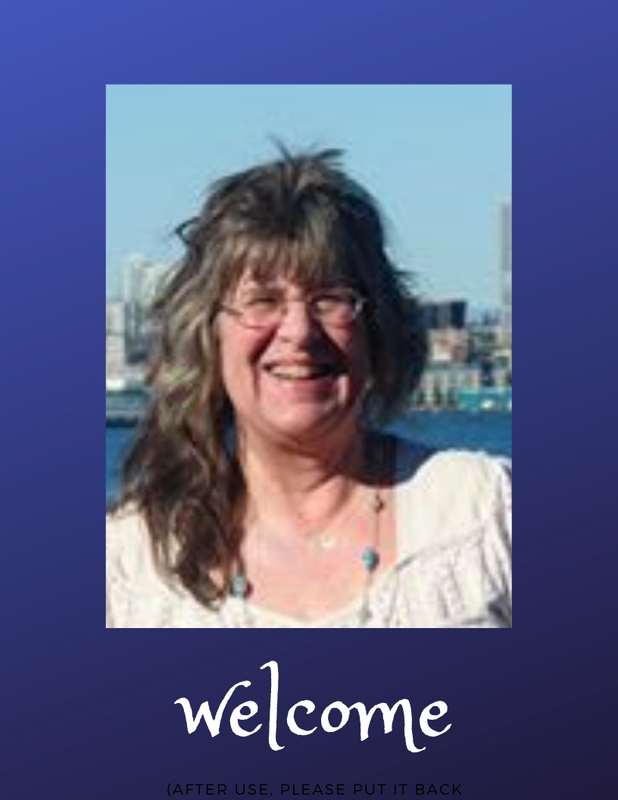 She blogs at BJ's Homeschool, about the early years, high school, college, 2e and wrote - Homeschooling High School with College in Mind. 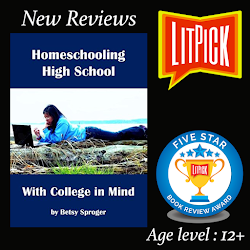 She offers free homeschool help through messages at BJ's Consulting, and has had her articles picked up by the Huffington Post. Just click here for encouragement and the first chapter of this ebook.